It’s here, it’s thick, it’s heavy and makes a pleasing rattling sound when I lift it. 2 replies to Update: Whisky. Advent. Calendar. Here. Thanks for stopping by! Mine will definitely take less effort than yours. But I will keep the little bottles and try to keep a log for future reference. 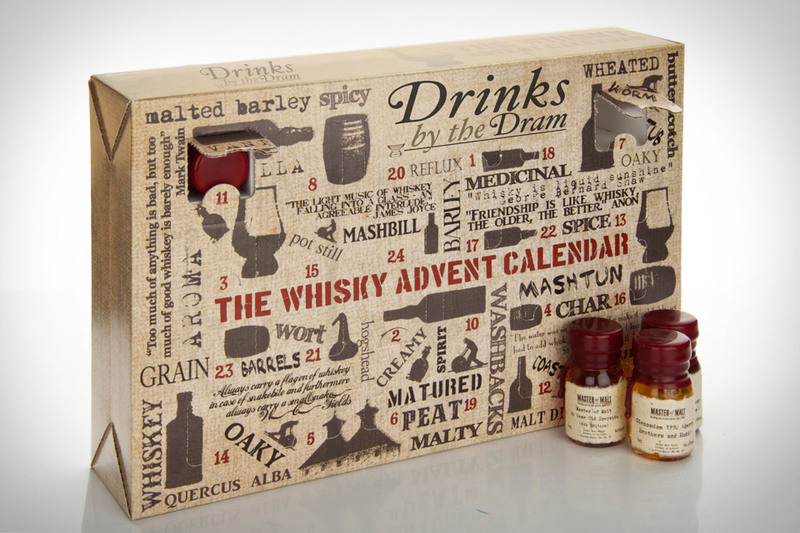 How is your Advent calendar coming along?